A business which manages its customers well and treats them with special care can never fail. But in a world where Customer Relationship Management is seen with such high regard, managing these customers comes at a premium cost. Well, not anymore. Our team has put together 7 free CRM tools which will take care of all your customer needs without even disturbing your pocket. A free live chat tool from software giant Zoho. 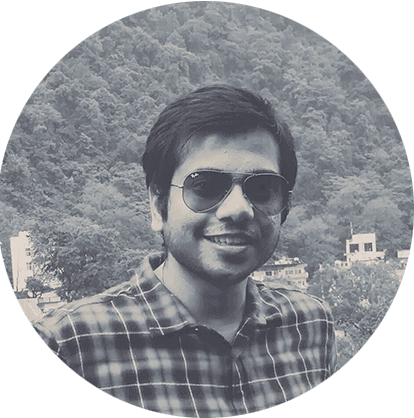 A tool similar to Zoho from yet another customer experience giant. A free tool that helps you connect with your customers and monitor their experience on your website, phone, Viber, email and Telegram. A completely free CRM software from the industry leader in CRM. Try their free forever startup plan to get you started in the world of CRM. 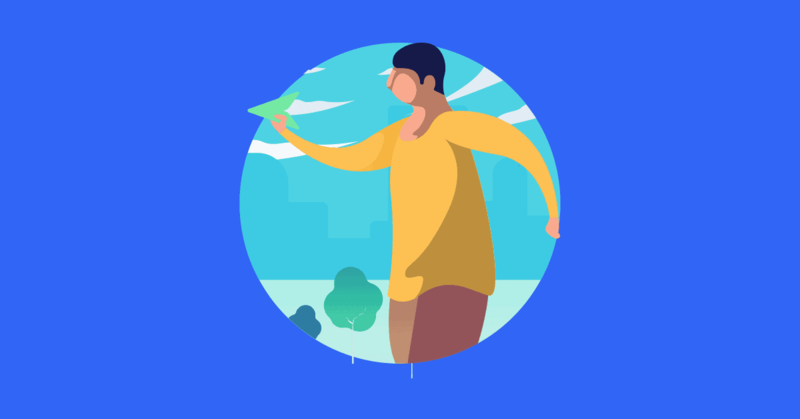 A free knowledge base app which will enable your customers with self-help capabilities and solve their problems effectively. 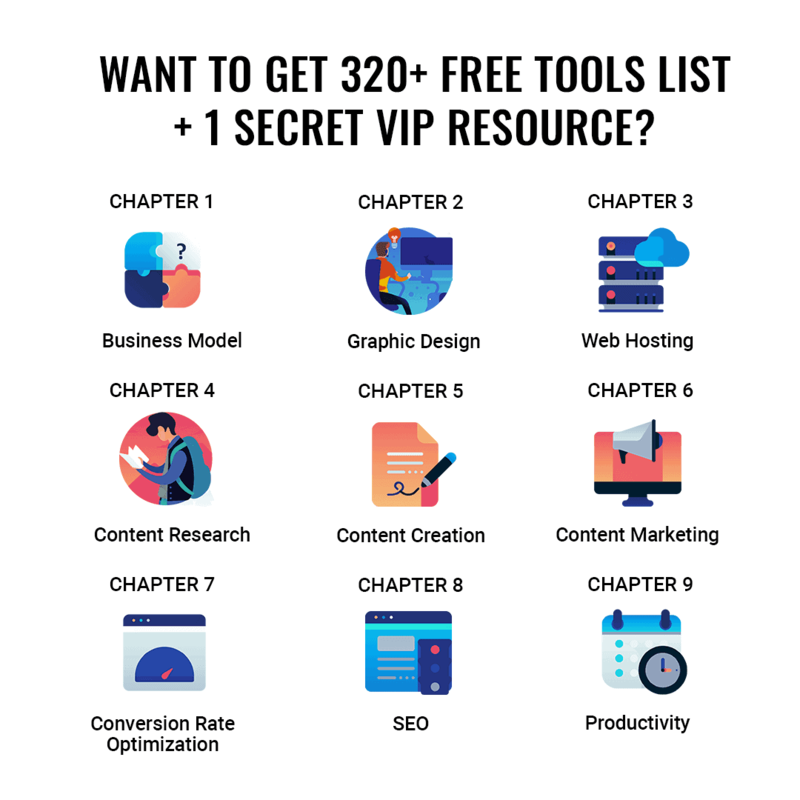 Want to get 320+ free tools + 1 secret VIP resource for free? Do you find starting & growing your business too costly to handle in 2019? Don’t worry anymore about it. We have created this epic library of 320+ free startup tools & resources to growth hack every part of your business. & many more hidden gems in categories like SEO, Conversion, Idea Generation, & Content Creation. P.S. Here’s the fun twist! If you sign up now you can also get a secret resource of checklists in exchange for a Tweet.